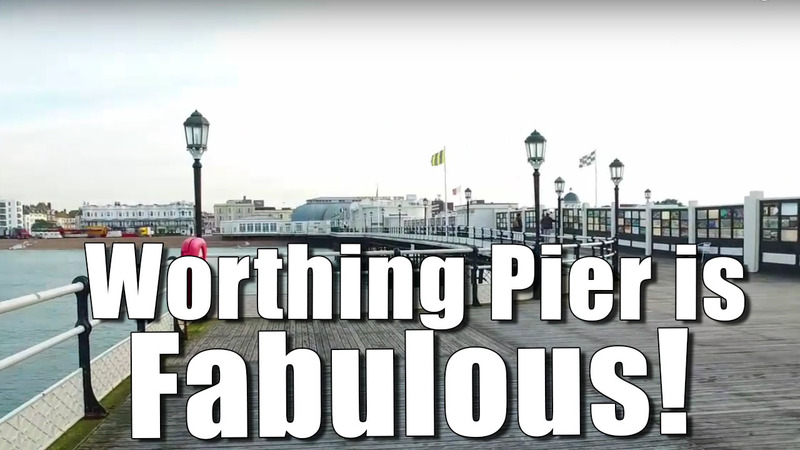 Take a quiet early morning stroll with me along Worthing’s fabulous pier. Worthing is on the south coast in West Sussex, England. The is one of many that jut out into the seas around England, popular with visitors.